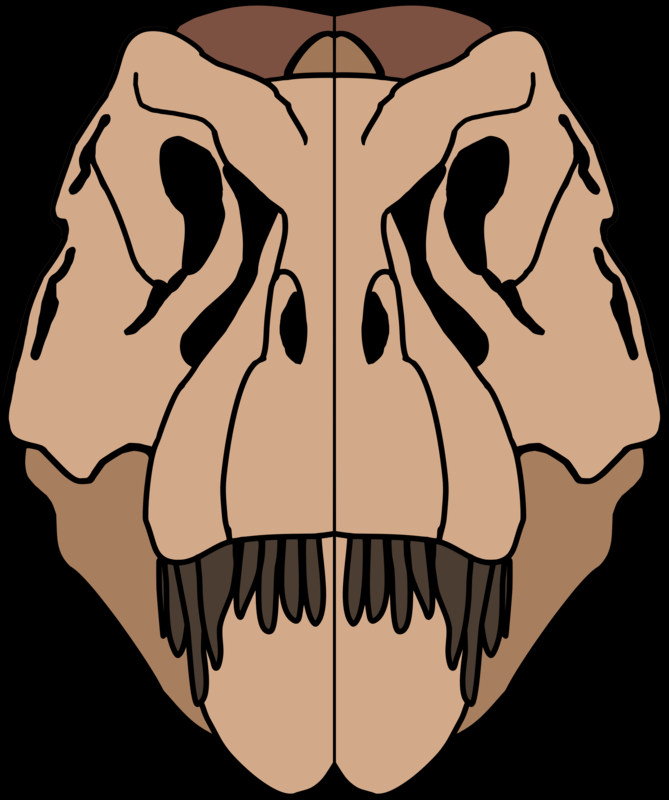 Szymon Górnicki a freelancer palaeoartist and paleontologist from Holocene of Poland. Since I can remember I have been fascinated by dinosaurs. This fascination was my main driving force of life. I started as a child from Kalisz suffering from strong dinomania. You know this motive. I was a child having lots of books, toys and movies with dinosaurs, accosting everyone with this topic. I grew up, I finished the Mikołaj Kopernik High School. 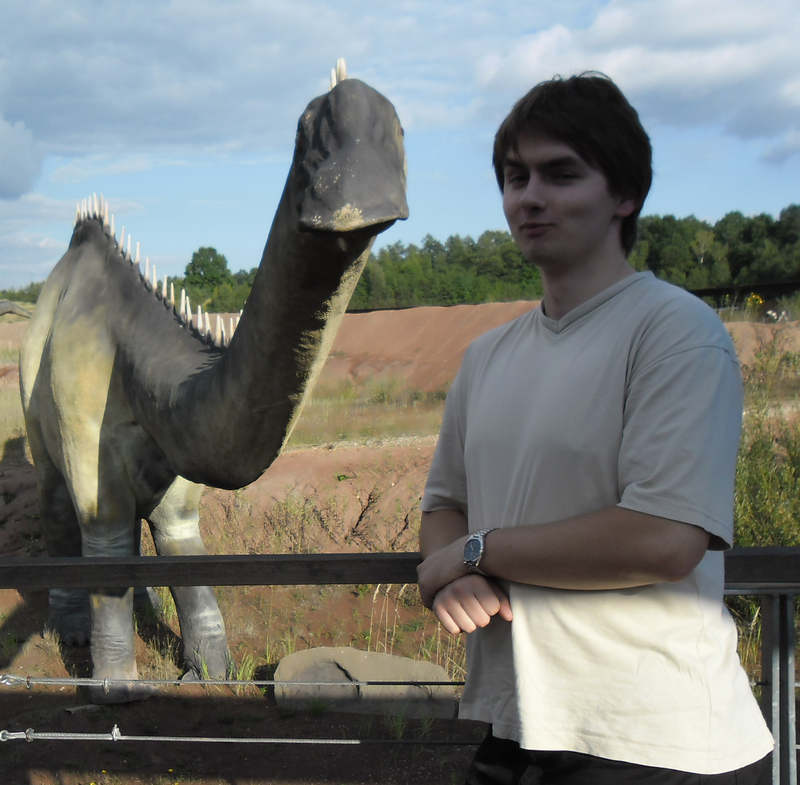 I evolved into a geology student of the Adam Mickiewicz University in Poznań, and a member of Students’ Palaeontological society AMU, where I was engaged in some interesting projects. In 2013 I graduated with a paper on “The morphology of hind limb of an Aetosaur from documentation post “Triassic” in Krasiejów”. Apart from palaeontology and palaeoart I’m interested in special effects in movies and model building.